In previous blog Wechat development series 1 – setup your development environment I introduce the necessary step to setup environment for Wechat development. 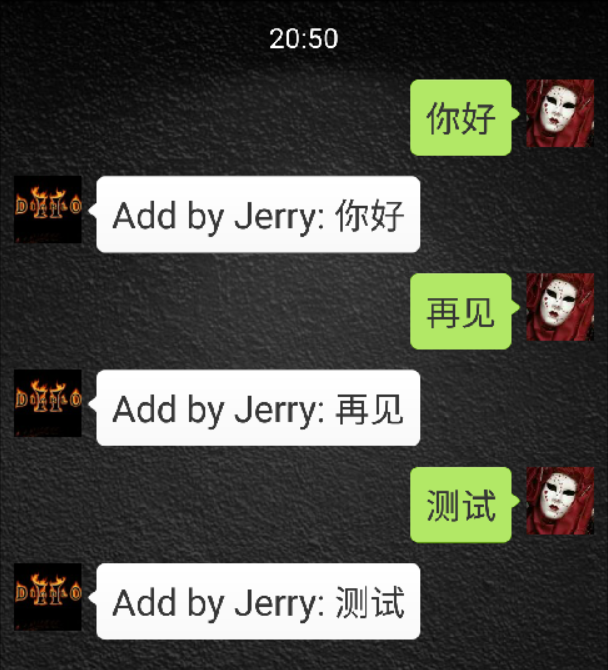 In this blog, let’s try to achieve some features which makes more sense – the Q&A service implementation based on Wechat platform. 3. Now it is your turn: parse the text sent delegate from Wechat platform, and send answer back into the requested HTTP response. 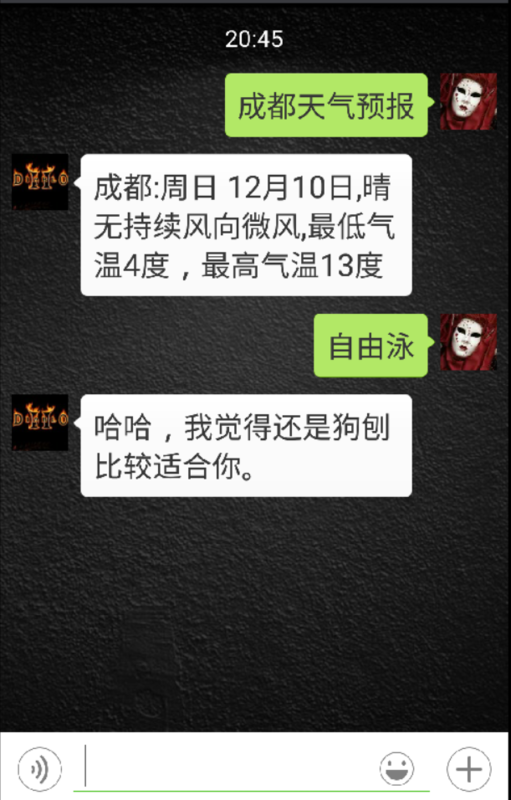 Once that has been done, your end user will receive the answer with the help of Wechat platform. In this blog I will introduce two kinds of Q&A service implemented. 1. Echo service: Your subscription account users will receive exactly the same text as they send. In order to prove that the text has really reached the nodejs server, I add a prefix “Add by Jerry:” in front of the echo string. Here below are the detail steps to implement these two kinds of Q&A service. The code above shows that when your user send a text to your subscription account, an HTTP post request containing this text will be delegated to your nodejs server by Wechat platform, as a result it is your responsibility to parse the text from HTTP post, do your own logic ( simple echo or tuning handling ) and send the response back. The echo service in this blog is implemented in module echo.js. Here I simply add the hard coded prefix “Add by Jerry:” to the original text and send it back. It has almost the same steps as done for Echo service except some small enhancement. In index.js, simply replace echoService call with tuningService. In this module I just use a free tuning service provided by http://www.tulin123.com, which is very convenient to consume via Restful API call.